The Central Information Commission has directed the PIOs of Delhi University and Gujarat University, Ahmadabad to make best possible search for the information regarding degrees in the name of “Mr. 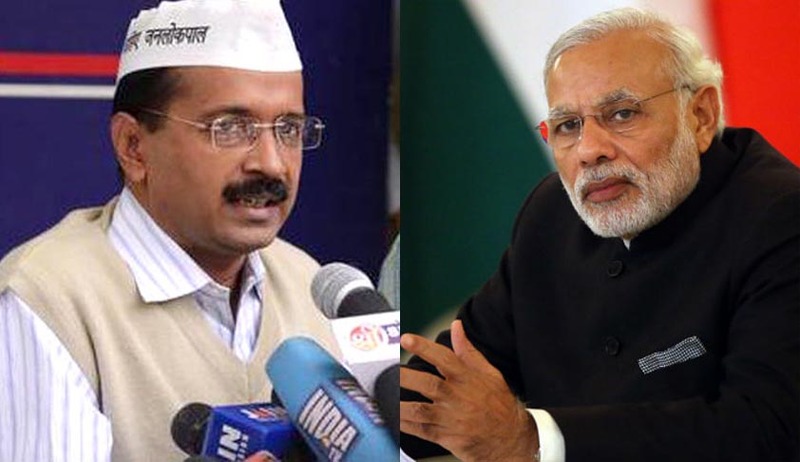 Narendra Damodar Modi” in the year 1978 (Graduation in DU) and 1983 (Post Graduation in GU) and provide it to the appellant Mr Kejriwal, as soon as possible. “The educational qualifications related information about public authority or public servant or political leader occupying constitutional position is not hit by any exception under Section 8 of RTI Act. It cannot be stated as personal or private information also. In fact, the information about educational degrees of Prime Minster is already in public domain. It is a matter of profuse reporting in print, electronic and social media. In an interview to a senior journalist, Mr Rajiv Shukla, Mr Narendra Modi explained that he completed High School and on the advice of an elderly personality he obtained degree and PG through external examinations without stepping into the colleges”. “Not prescribing the educational (degree based) qualification for contesting electoral offices is one of the great features of Indian Democracy. What needed is education not degrees”. “However, when a citizen holding the position of Chief Ministership wants to know the degree related information of the Prime Minister, it will be proper to disclose”.